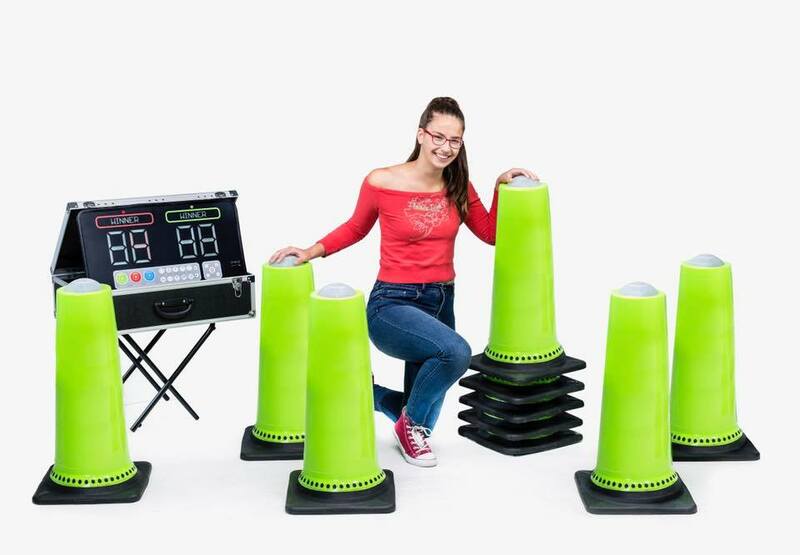 Order Interactive Cone System NOW!! With this system you can either play the interactive light game without the Arena, OR expand the arena to have light both inside and outside! This REALLY makes the games exciting and MORE competitive. Interactive Cones alone or to Expand the Arena Footprint! Whether you choose the Arena and Cones or the Cones by themselves, both come with our state of the art scoreboard system and sound system. 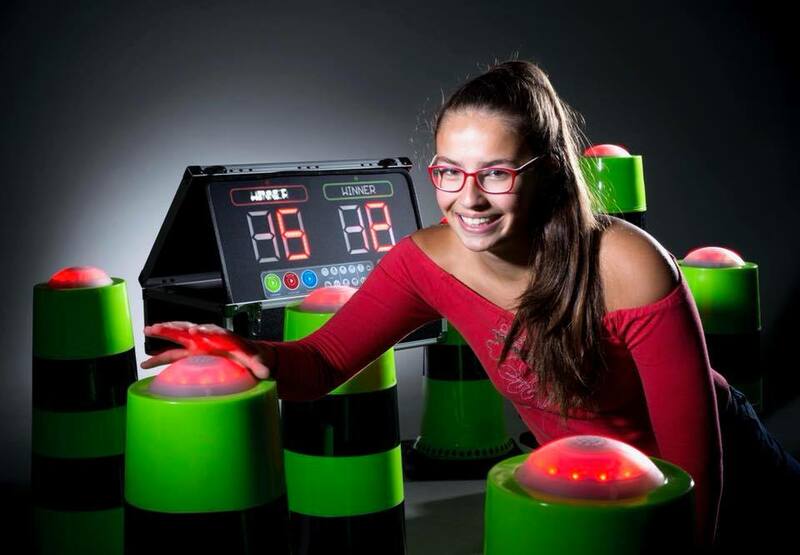 Bring your next part to the #nextlevel with our Interactive Arena and Cones! !